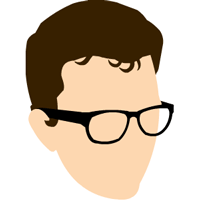 I'm Michael James Williams, a data analyst, writer, and editor. You can reach me via Twitter: @MichaelJW. © All rights reserved. Powered by Hugo and sustain.